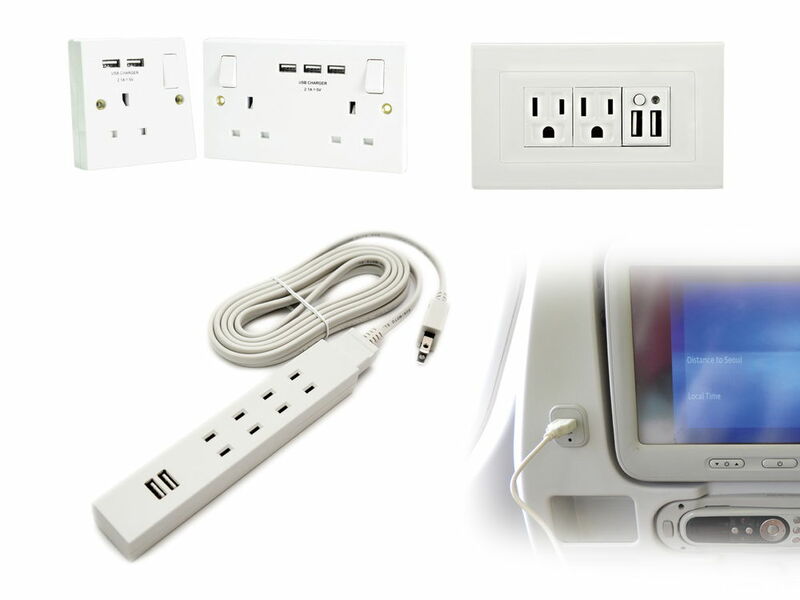 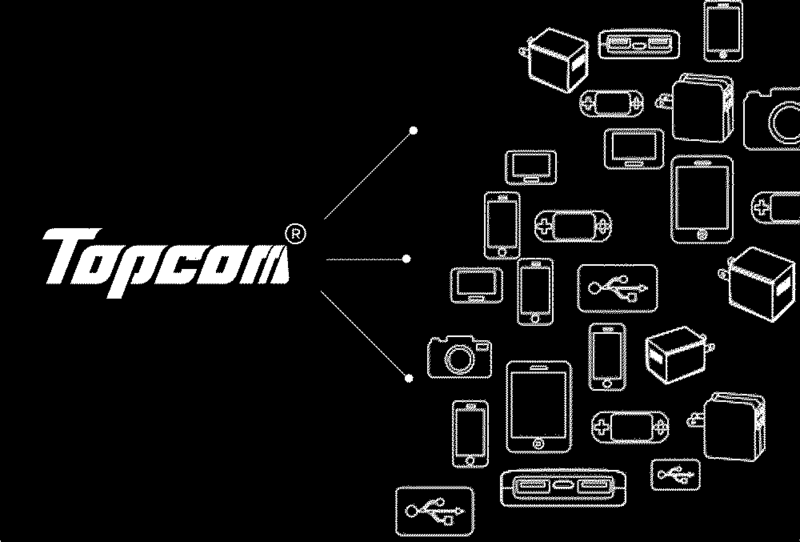 Products | TOPCOM Technology Co., Ltd.
Customers have any demand for USB charging products. 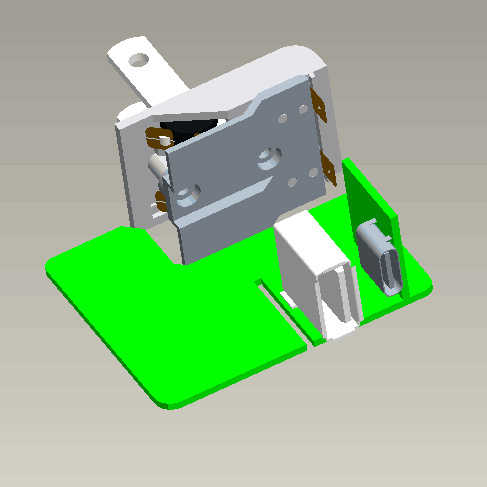 With the discussion of both parties , we can design the products that our customers need. 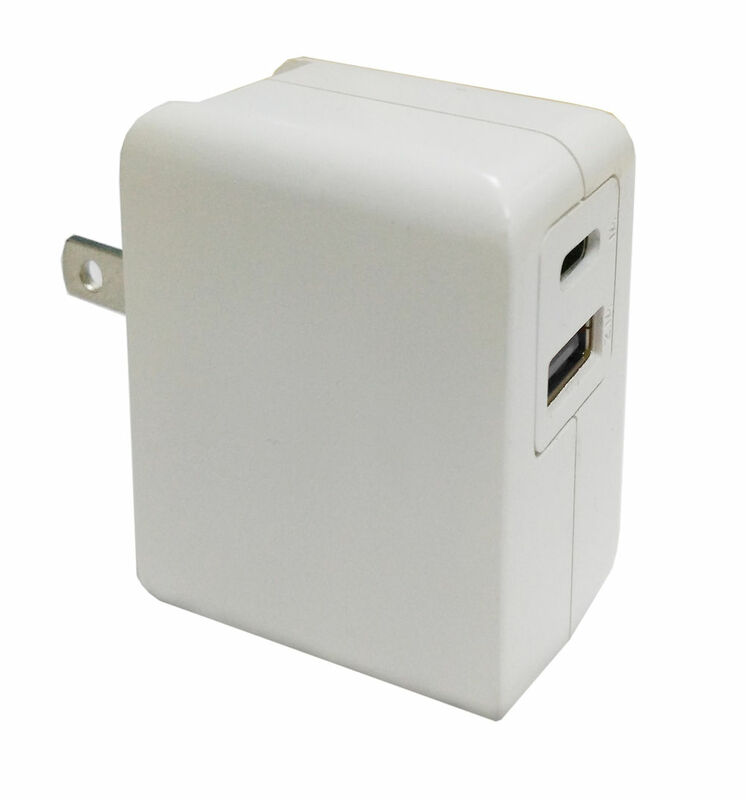 No matter it’s a normal charger , such as single port USB charger, or a multi-port USB charger. 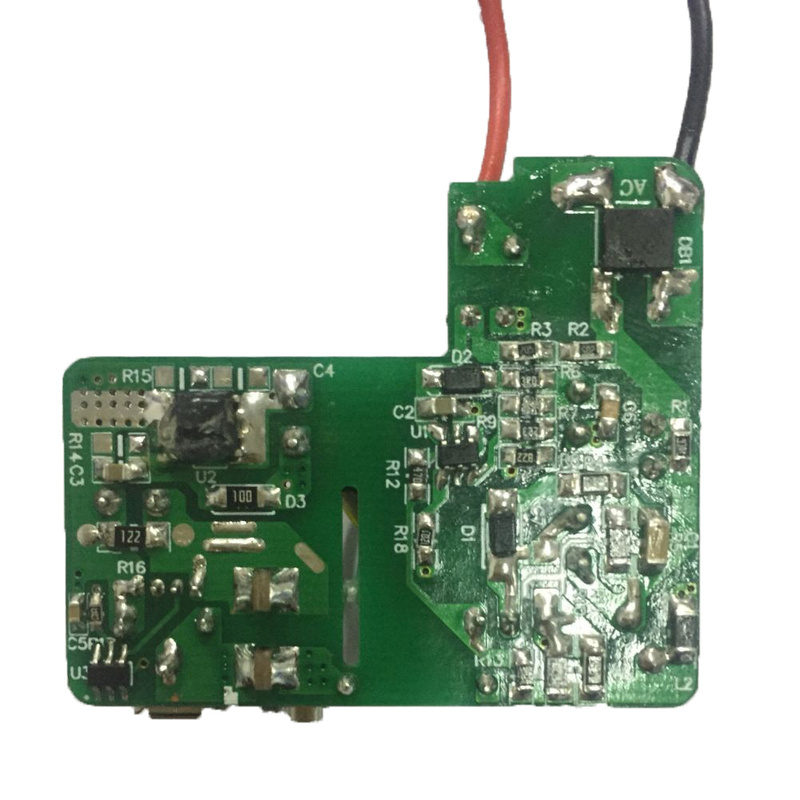 Or high tech USB charger as a QC or Type C PD charging module. 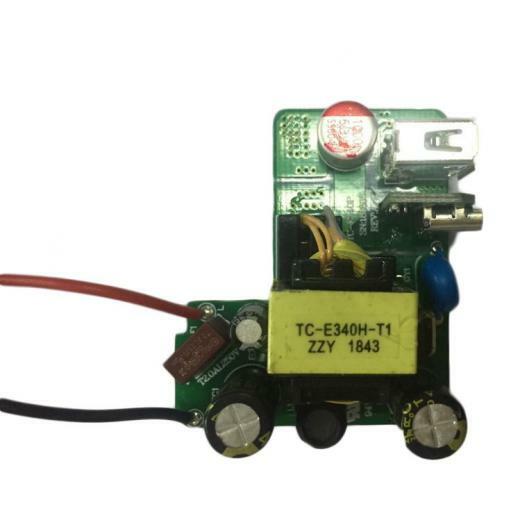 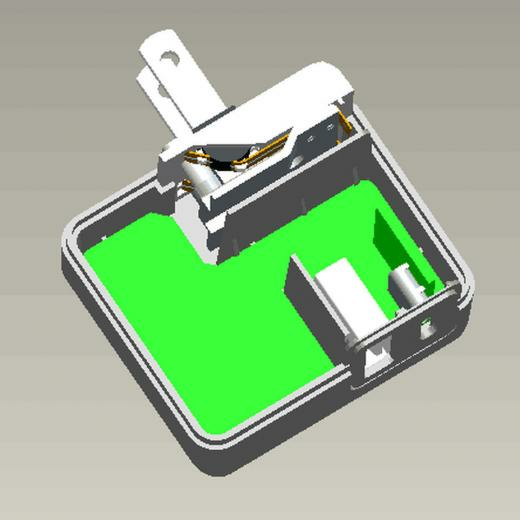 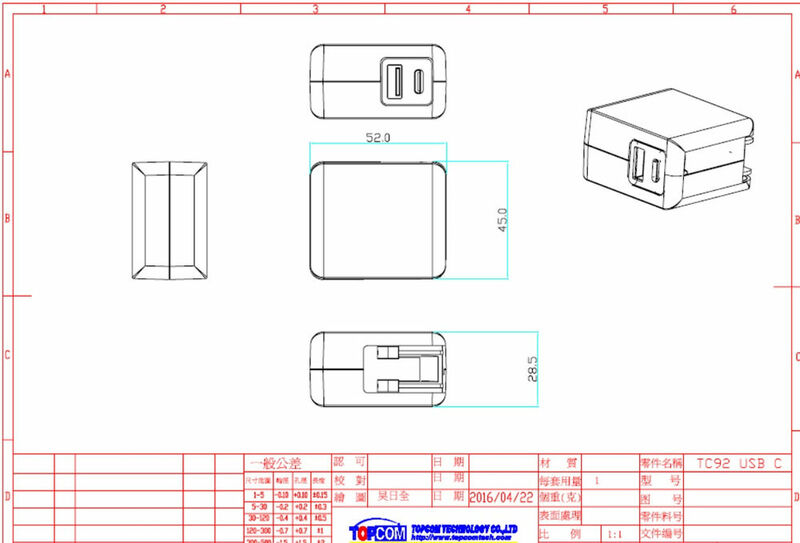 Starting from the specification , structural design to USB charger look or mold processing and forming with the test, we can do all the necessary one-stop efficient processing service. 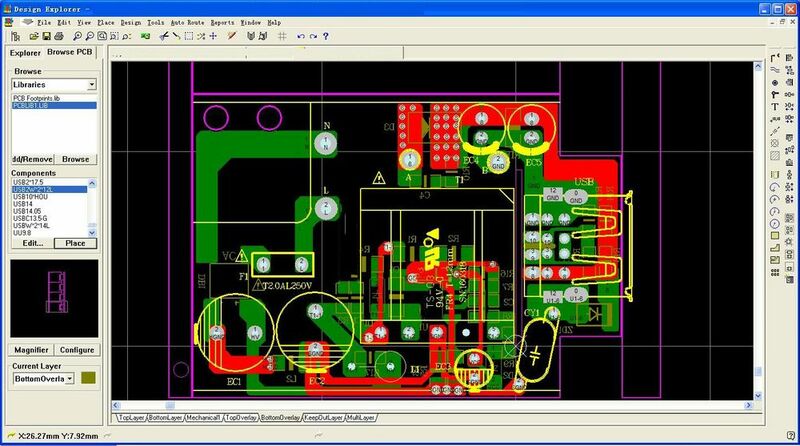 TOPCOM products have been in the electricity field for almost 20 years; especially is well experienced for the USB product design Our engineering team will do the feasibility analysis according to the market demands and applicability of the product first before suggesting the best product spec to customers, and then develop products accordingly.We are definitely a good and reliable partner that you can trust to co-work with.